Wether you want to support my photoworks, travels, boost my creativity, secretly love me, or just need to get rid of some money, think of making me a small donation. 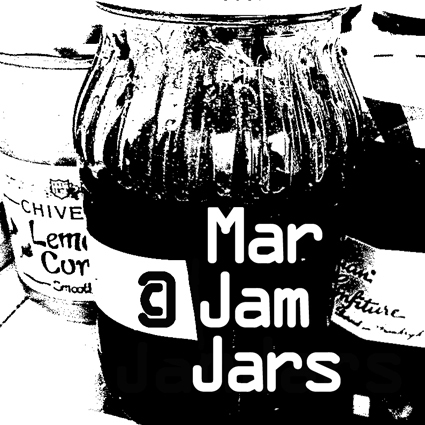 Just 0,99 Euro or change this into any other desired amount of money you’d like to spend. Thanks! 8th September 2017, Napoli, Italy. Black Saturday in Paris, 1982? Enjoy the city without cars tomorrow on a car-free-Sunday! 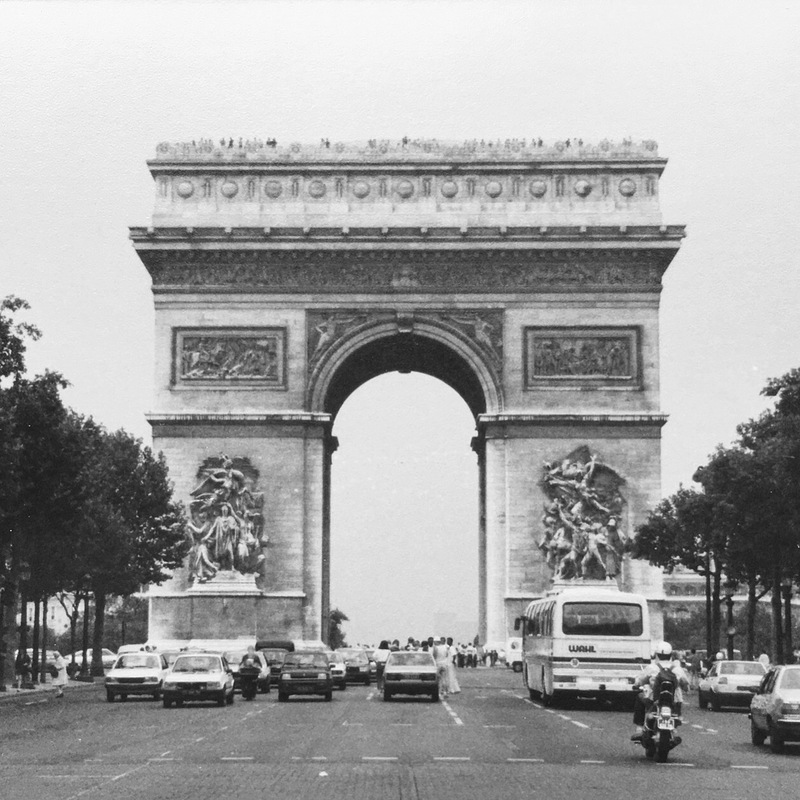 July, 1982, Arc de Triomphe – Place Charles de Gaulle, Paris, France. 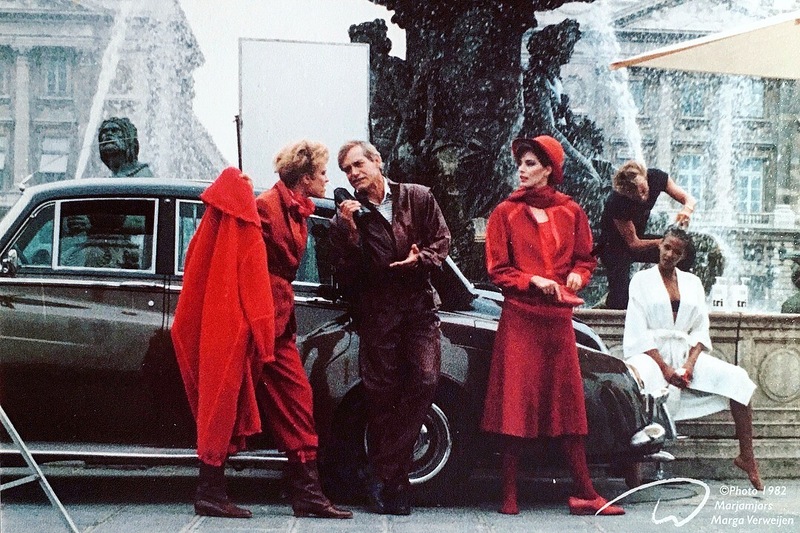 Way back in 1982 I happened to bump into this fashion shoot going on at ‘Place de la Concorde’ in PARIS. Don’t know for what famous brand they where shooting with these models and a beautiful Rolls, but I happily took my pictures along with the pro’s. And what a way for the mannequins to change dresses amidst the public! 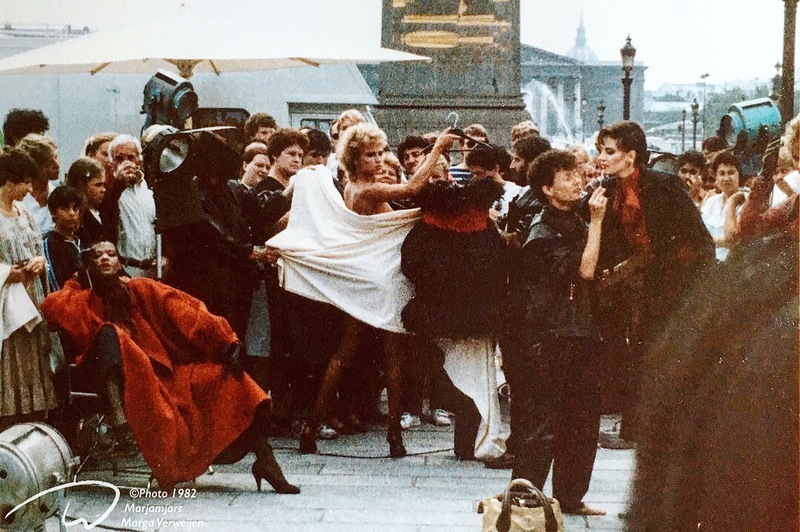 July, 1982, Place de la Concorde, Paris. 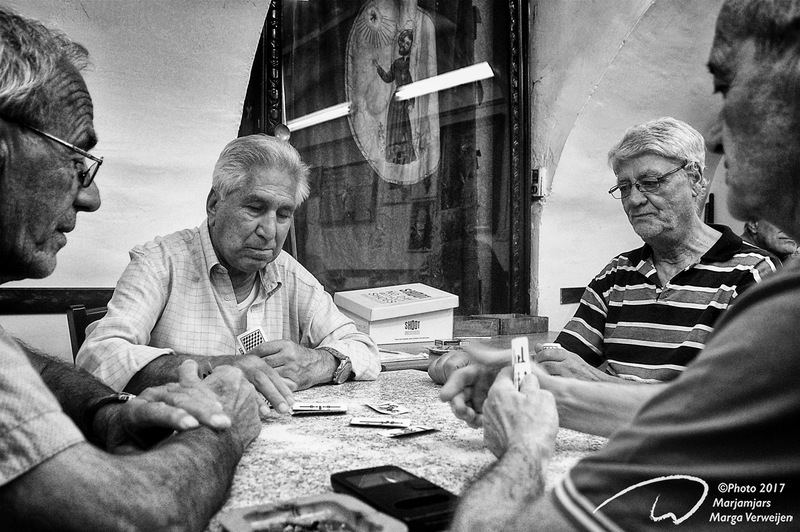 Playing a holy game in San Gaetano. Had to drop in with these man playing their game in a Napoli alley and take their picture. The message is on the box: SHOOT! 8th September 2017, San Gaetano, Naples, Italy. 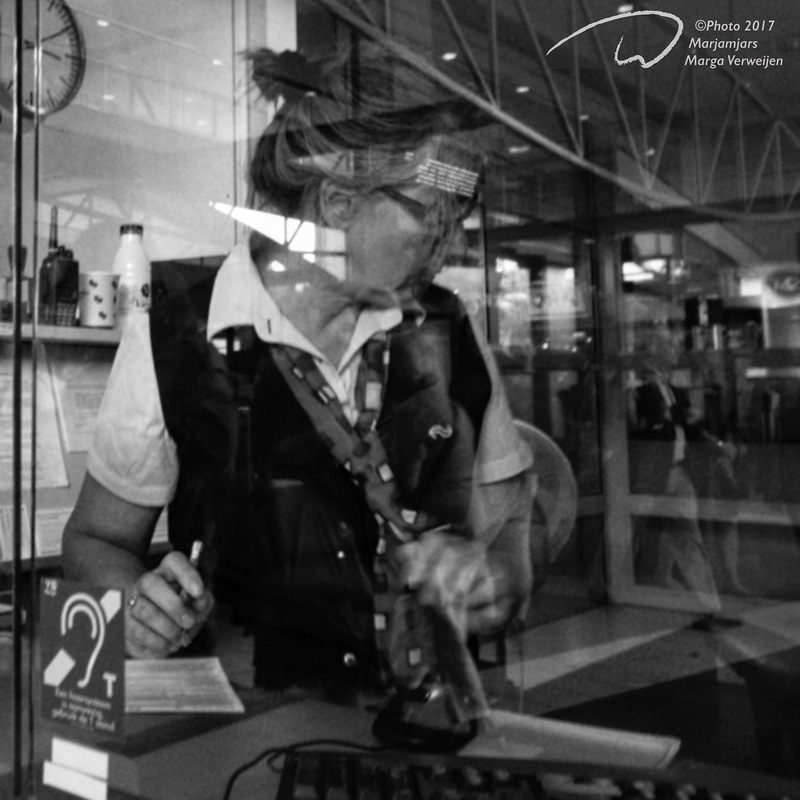 26th August 2017, info booth train station ‘s Hertogenbosch, The Netherlands. 15th, August 2017, Nijmegen, The Netherlands.